Mobile has revolutionized the travel industry, and the mobile is at the heart of both booking and the journey itself. 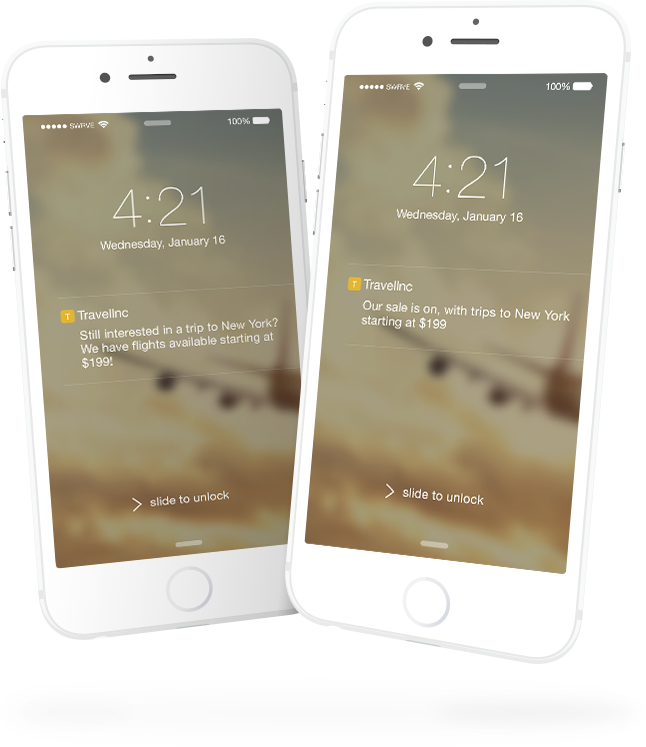 Our platform provides the tools to understand travel customers like never before, deliver outstanding targeted campaigns, and ensure they come back for the next trip! Travel moves fast, and travel businesses need to iterate rapidly. 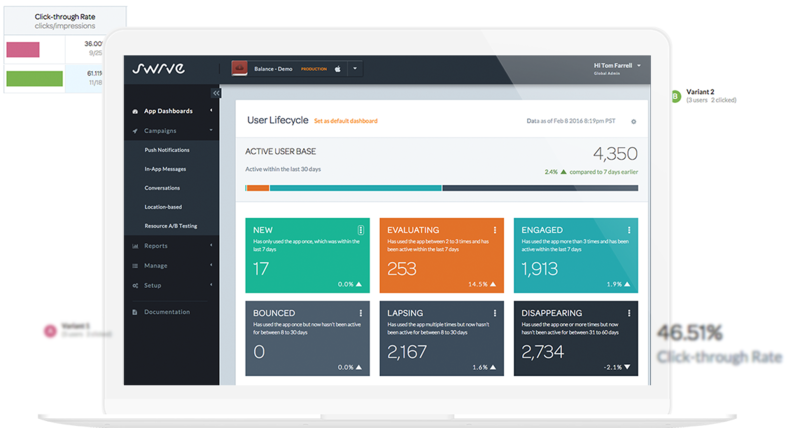 Swrve supports the ‘test everything’ philosophy, providing meaningful feedback and enabling the sort of rapid improvement of user experience that delivers real results - rapidly. Swrve supports all campaign types, plus A/B testing of app content. As a result we are uniquely positioned to help optimize both mobile purchases and the user experience of the app during the journey. The result is more revenues and greater customer satisfaction. Our customer success teams have worked with travel organizations across the globe. We’ve seen what works, and we know what doesn’t. 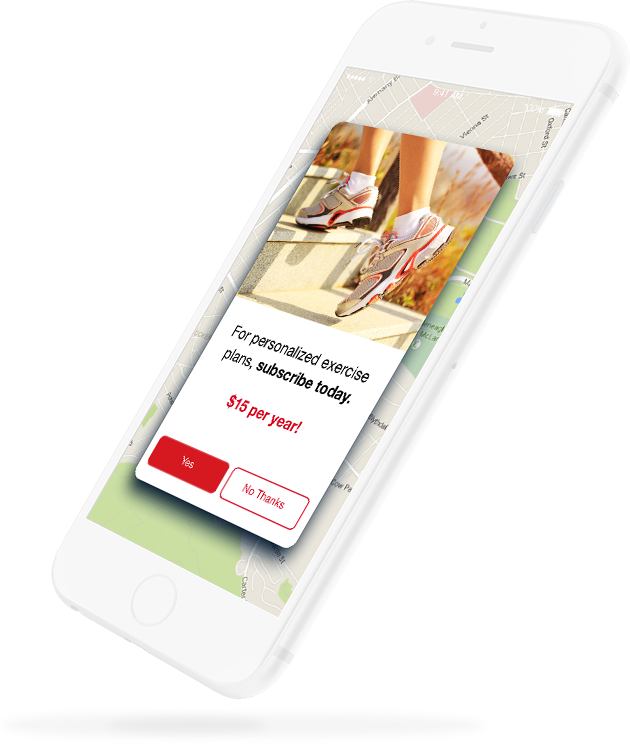 Swrve will work with your business to ensure the best possible mobile experience, and the most effective mobile campaigns, move the needle on the metrics that matter. Ready to start driving mobile success?